Its a chronicle of life. Arriving at a place of finality. Sail a boat over an ocean. 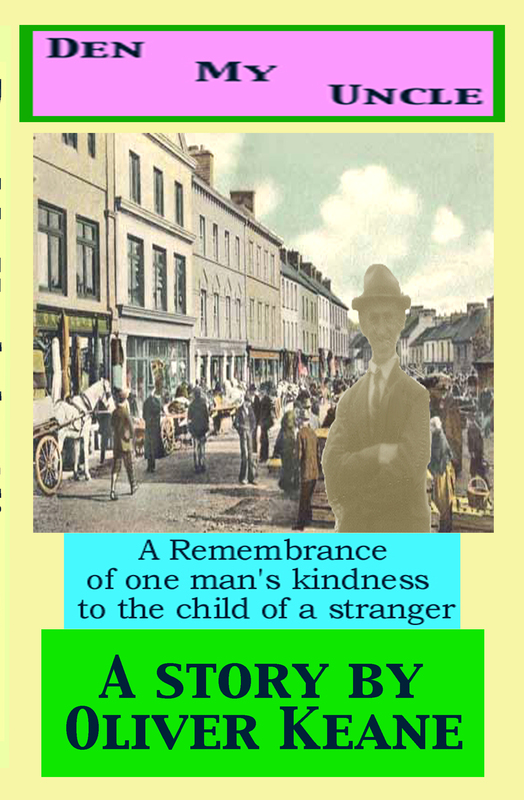 This story is set in Drimoleague, West Cork, Ireland; from the 1950's to the mid 1960's. 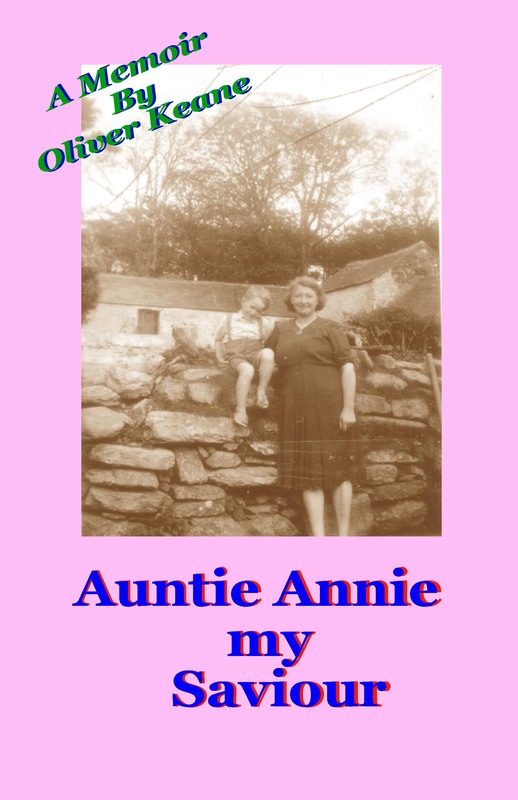 AUNT ANNIE MY SAVIOUR, Available Now. Annie is a Murphy' a young woman about to be married. Her marriage will be arranged by her father' It's the first huge big event for the Murphy family. Celebrated by the two families ' relations and friends. After the match making' ceremony and celebrations have ended. Annie moves in with her new in-laws. With no heir's to the farm arriving' they begin to pour scorn on Annie. Annie get a little boy; the answer to all her prayers. Even though he is a hard child to rear. Annie sees it as her God given duty to help those in need. In the process' both she and he go through 12 years of turbulence: Up's and downs' followed by...? Read the book.. Meet and see some of the people in their lives. 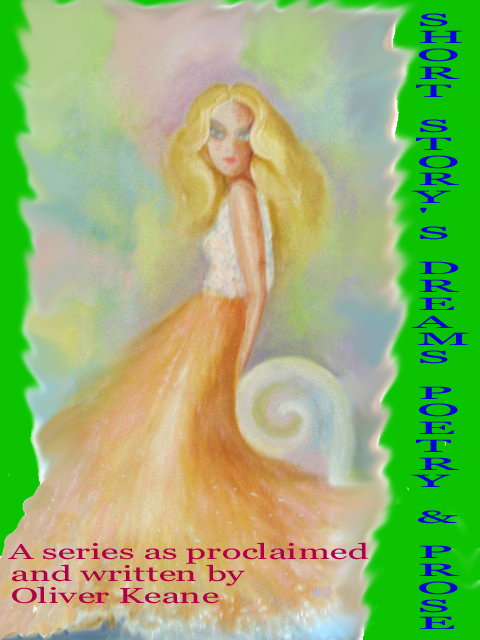 If you are a publisher and would like more for review, contact me..?